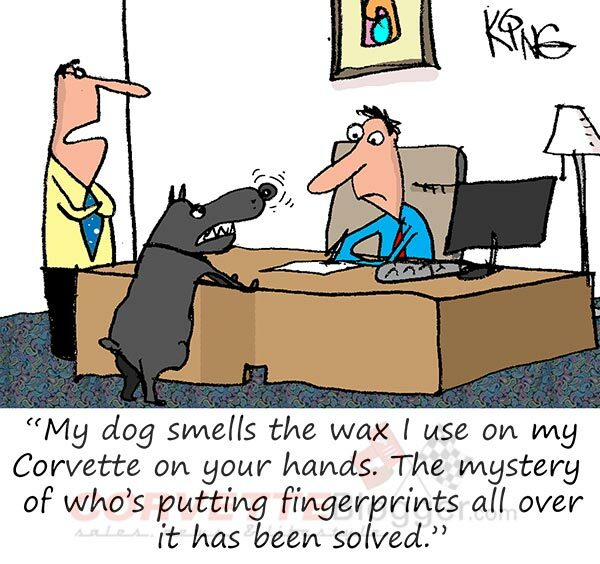 Home The Lifestyle Corvette Lifestyles Saturday Morning Corvette Comic: Who’s a Good Dog! Saturday Morning Corvette Comic: Who’s a Good Dog! Is a Mid-Engine Corvette a Terrible Idea? Is the Corvette Headed to Australia for Holden?